You can learn how to stop the autism food fight and help your child to try new foods. Of course getting your child with autism to try new foods can seem like an impossible task. But you can stop the food fight using a couple of techniques. The first thing is to realize is that it may be physically impossible for your child with autism to eat certain types of foods. The tastes, textures, and delivery methods may be completely overwhelming to the senses, and create a complete overload resulting in a meltdown. Food presents a unique challenge for parents of a child with autism, because your child must get adequate nutrition, but they are not able to process the sensory input that food delivers. Use of supplements that can be "hidden" in the types of food that your child with autism will eat, gives them the vitamins and minerals they need to grow and develop. It's absolutely essential that this happens. Many children with autism do not get adequate nutrition because of their limited palate. Used to be the most pickiest eater in the world to eating all kinds of foods in the world! Would eat more things that my parents wouldn't eat a lot like onions, olives, mushrooms, and shrimp for example. Only thing that I haven't been very fond of even back then were tomatoes by themselves; Not a sensitivity thing or anything like that, just personally think they taste gross. 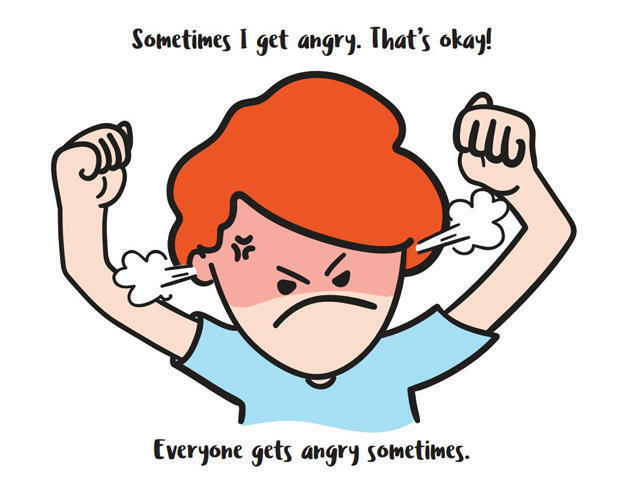 So if I go on stage, and the crowd hates me and my performance, they throw tomatoes at me. (Not a bad video idea for a personal fun project.) But yeah, I can eat just about anything. Thing about food and taste that I kept on believing is that taste buds mature over time. Sure there are the recommended foods that can work out for the time being for example like peanut butter and jelly sandwiches, but I would say that around teen-hood, the taste buds would perhaps want to try something else. I've seen teenagers that would go from one food to the next; Anything that can make them feel full, they just go to town at a buffet. Teens can explore and discover new amazing things; One of those discoveries happens to be food. I've read some books that involve the adventure of a picky eater starting to like more food choices later on.There is hope to even the pickiest of eaters that they would eat more than a small portion. 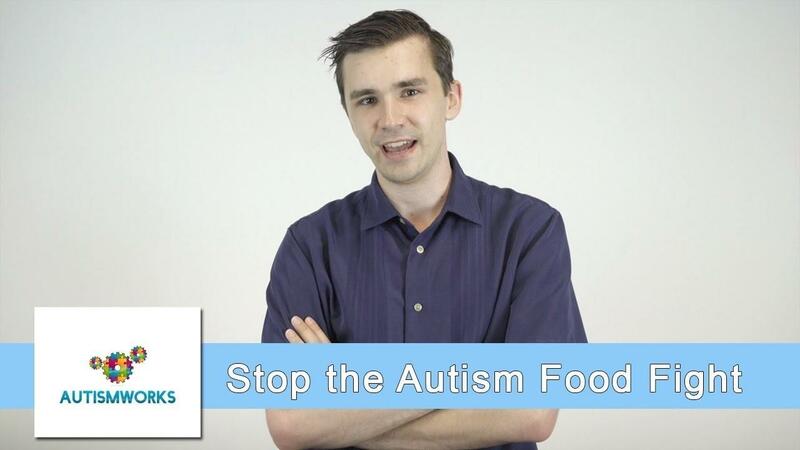 You can stop the autism food fight. Watch this video and others by subscribing to this channel.